Why should you choose Magnetic Car Signs for Spring Promotions? Magnetic car signs – as the name suggests, refer to genre of promotional magnets or to say vehicle magnets, which are known to make powerful visual representations from over the car. These magnets diminish the requirement for applying graphics permanently to vehicles for better visibility. 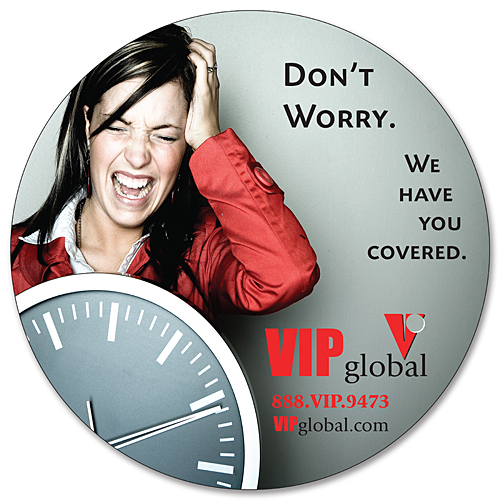 With these custom made car magnets you can stay assured of your brand credentials being shown mile- after- mile. Now coming to the point, why should you choose magnetic signs for car during spring promotions? Brushing up little geography – spring is a season, which marks ending of chilling winters and precedes summer. “Positivity’, “creativity”, “recreation”, “revival”, “resurrection” – are some of the traits that you generally associate with this season. In US, spring usually starts a day after the Presidents Day and ends on Friday before Memorial Day weekend. Being a marketer you should try to make the most positive impressions in this season by employing custom magnetic signs for car. Offers best visibility to your messages – The atmosphere largely remains pleasant for most the days in the spring. You’ll relish the sight of colorful blooms everywhere. Similarly you can make your campaign bloom in full with colors of confidence! 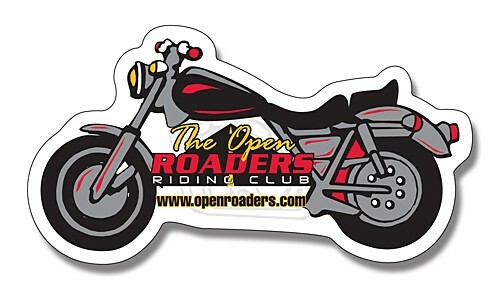 We mean to say you can get your car magnets imprinted with colors as per your personal or branding requirements because people can easily see them from distance. This implies there are high chances of your messages being seen large and clear than before through these custom magnetic vehicle signs. Outdoor safe – Most car magnets are supposed to be outdoor safe; still they are infamous for losing their charm and purpose, when exposed to heat and bad weather conditions. By using magnetic car signs, you can easily assure that with weather being largely- in -control, your messages are going to remain fresh and appear fuller to everyone who glance them, while hurrying to office, etc. Huge body of Choices for Car Magnets – Come March, April and May, there is always a scope for experimentation, when it comes to choosing custom magnets for advertising. With March Madness, school events, community fests and lots more, it is becoming increasingly difficult for marketers to ignore outdoor safe magnets and move on. By visiting popular online magnet stores, you will be surprised to see huge choices for magnets in different shapes, sizes and for different purposes – sometimes easily or largely fitting into your budget. Ribbon shaped magnets, tooth shaped magnets, and 24×24 square magnets are some of the popular choices for magnets for outdoor marketing. Feel free to indulge with as many car magnets in this spring as you can and see the difference that they make to your brand and confidence!